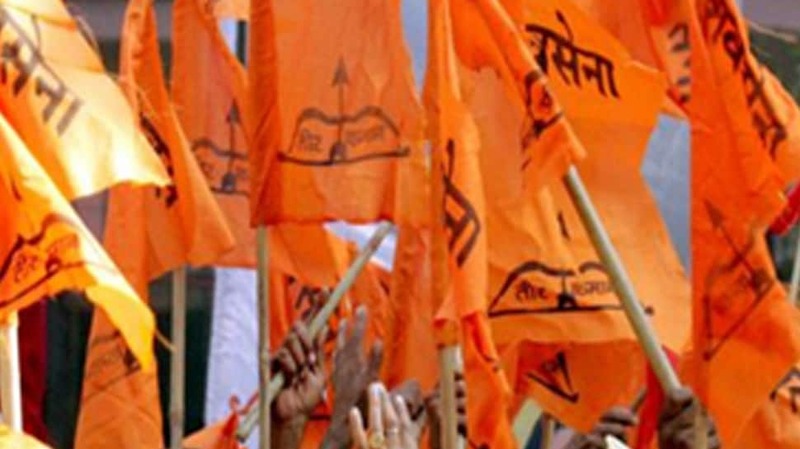 MUMBAI: The Shiv Sena released its first list of candidates for Lok Sabha election 2019 on Friday. The list consists of 21 candidates who will be contesting from various parts of Maharashtra. Following its alliance with the Bharatiya Janata Party (BJP), Shiv Sena decided to contest on 23 Lok Sabha seats and BJP on 25 seats. The party is yet to announce the names for Palghar and Satara Lok Sabha constituencies.